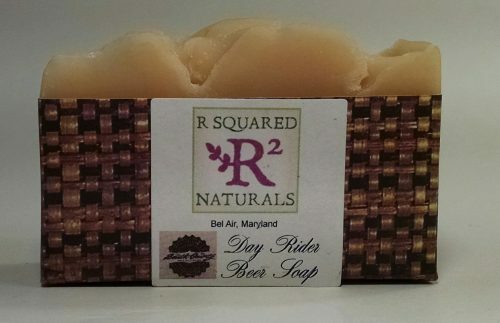 Short Product Description: Wash with beer and not smell like a brewery! 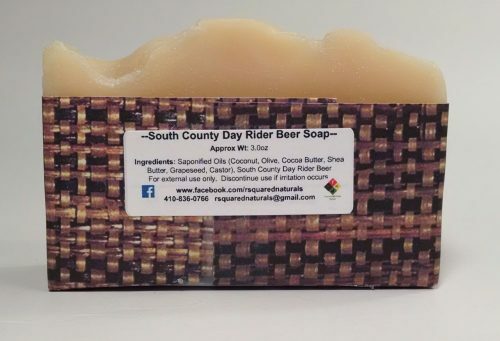 Made with South County Day Rider Beer (Fawn Grove, PA), this soap provides exceptional bubbles! 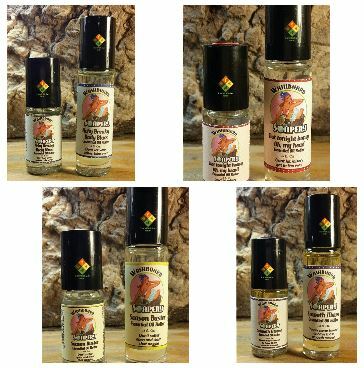 It’s a customer favorite!